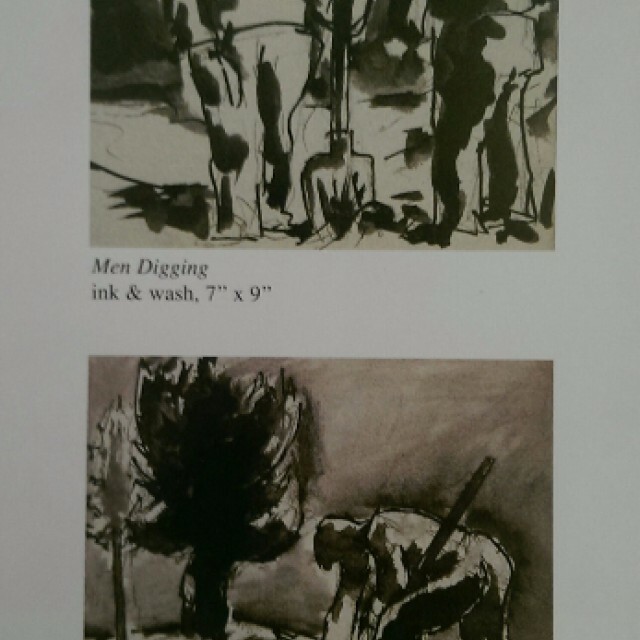 Exhibition of paintings and drawings of West of Highland Fishermen, Welsh Miners and Mexican Peasants in 2003. 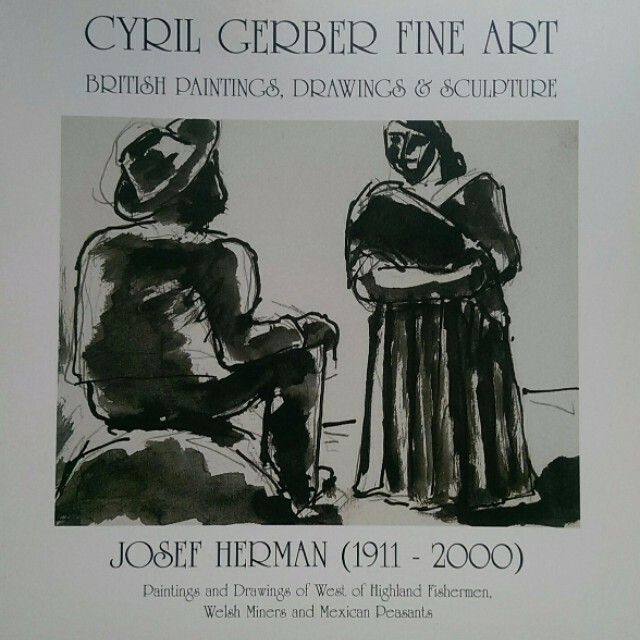 Herman helped to bring an international flavour to the Glasgow Art Scene. He designed and dressed the 'Ballet of the Palette' for Margaret Morris's Celtic Ballet and did an extensive series of drawings of West Highland fishermen. Herman moved to a south Wales mining village in 1943, where he was able to give full expression to his idealistic respect for physical toil. He became famous for his paintings of miners there. 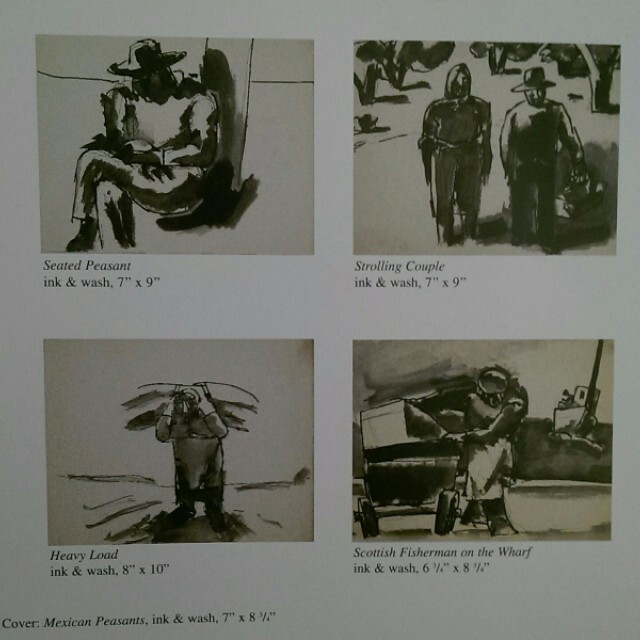 Herman's worldly approach to his art, his experience and integrity brought him international recognition and his work is in many private and public collections. Whether he was dealing with fishermen of Scotland, miners of Wales or Mexican peasants, the underlying theme was always his deep respect for the value of human labour. The works in the present exhibition are being shown for the first time. It will be an opportunity to see the many important aspects of Herman's art.